Ring Power Corporation today announced it has reached an agreement with Thunder Creek Equipment to become the official distributor of Thunder Creek products in 44 counties in north and central Florida. Ring Power will sell and service Thunder Creek’s full line of products, including its Multi-Tank Trailers (MTTs) and Service and Lube Trailers (SLTs). Thunder Creek is a leader in off-road maintenance solutions for road and bridge construction. This includes the first solution that allows contractors to legally transport bulk diesel without a CDL or HAZMAT—the MTT trailer. The company is also at the forefront of mobile and stationary solutions for delivering quality DEF in off-road environments, as well as service and lube trailers that eliminate the need for larger and more costly service trucks. 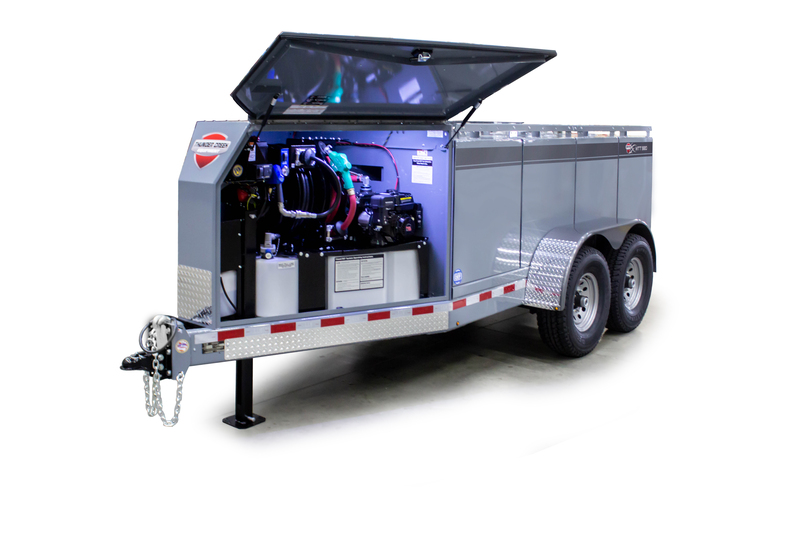 Based in Pella, Iowa, Thunder Creek Equipment is a leading manufacturer of fuel and service trailers. For more information on the entire line of Thunder Creek solutions, visit www.thundercreek.com.